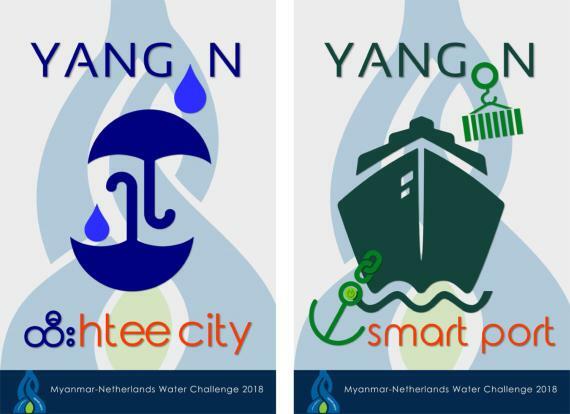 Yangon’s regional government will receive support to tackle challenges regarding urban water and water logistics by a coalition of Dutch companies and organisations. 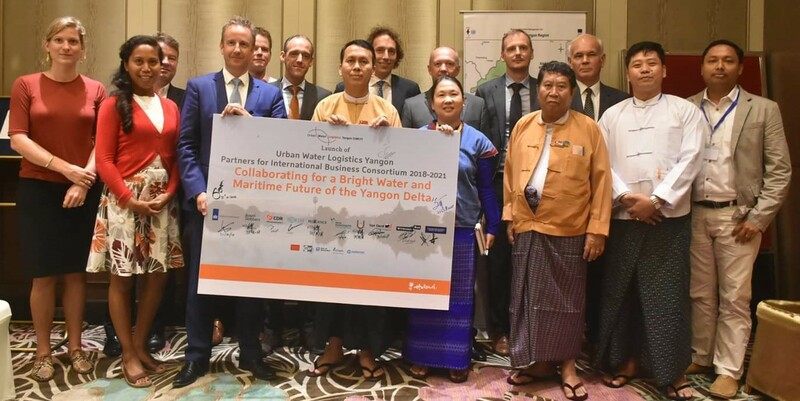 The companies signed an agreement with the authorities to improve water supply, resources, governance and innovation; and oversee sriver transport, dredging and tunneling. The agreement is a 3-year programme under the Dutch government’s “Partners for International Business” (PIB) programme. 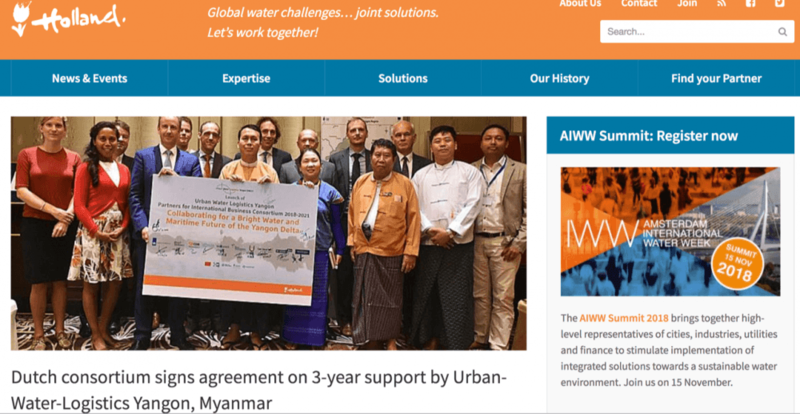 A strong coalition of Dutch companies and organisations, including Waternet, has signed an agreement to jointly invest and collaborate in a comprehensive 3-year program to support the Yangon Regional Government (Myanmar) in addressing critical challenges related to Urban Water and Water Logistics. The agreement is signed under the Dutch government Partners for International Business (PIB)program. Wednesday, 16 January 2019 What is a CoP? 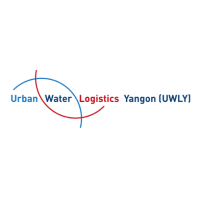 Tuesday, 06 November 2018 Dutch Consortium Signs 3-Year Agreement to Support the Yangon Region with Urban Water and Water Logistics Challenges.